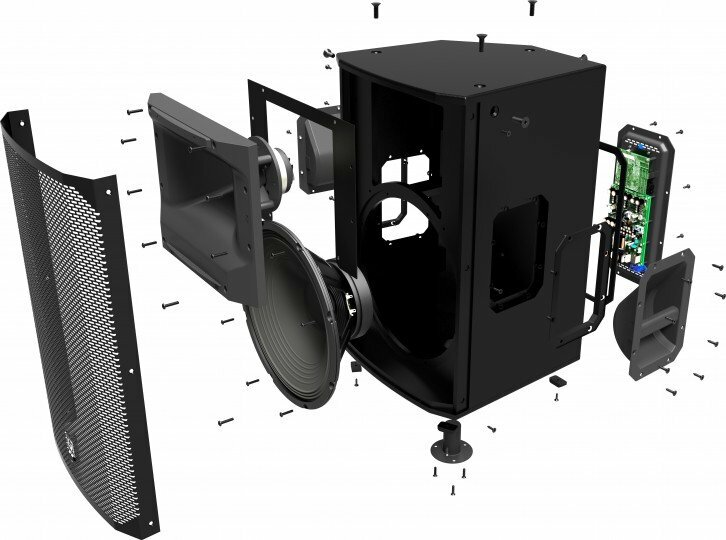 Speakers are among the most important components of a sound system. If they are bad, the best electronics cannot show what it is capable of. If it doesn’t meet the technical requirements that an amplifier or AV receiver pretends, you also face real problems. For the new loudspeakers to satisfy your ears and your amplifier, you should read these tips. Music should sound good, pure and natural, without rattling, droning or synthetic. This requires a good source of music and, above all, good speakers. Speakers have a particularly important status as the last link in the HiFi chain. If they are of poor quality, there is no matter the source, microphones, amplifiers and CD players are also of such high quality. Conversely, good loudspeakers can even elicit good sound, even moderate audio components, but also reveal their weaknesses. 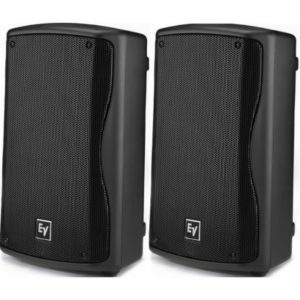 When purchasing a sound system, special attention should be given to the speakers. It is advisable to reserve a relatively large portion of the budget for them, and prefer to screw down a number on the CD player or choose a slightly smaller equipped amplifier or AV receiver. 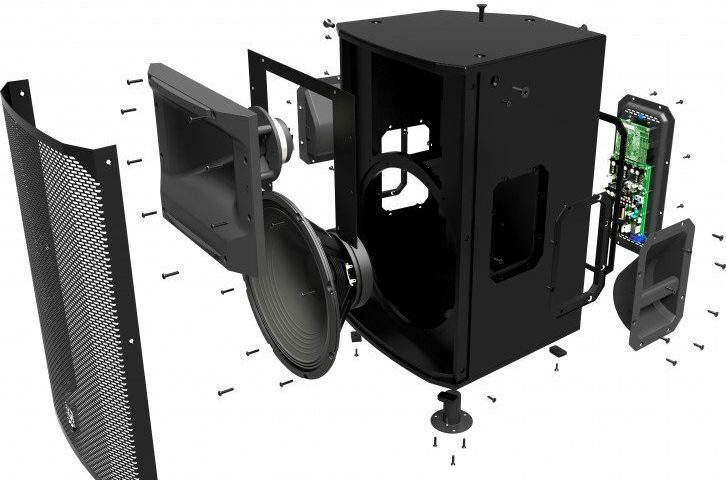 In order to find the ideal loudspeaker pair for its needs, it is necessary to deal with a little bit of loudspeaker technology, in order to be able to select the best pair for your own installation. Unfortunately, no loudspeaker is perfect. Each box fights with technical inadequacies, which the developers sometimes times less well in the handle get. The problem is in the way a speaker produces sounds. In the loudspeaker, electrical signals are converted into sound. This happens in conventional systems through a membrane, on which a coil is suspended, which is under the influence of a magnet. Depending on which electrical information is applied, the magnet and the coil vibrate accordingly and produce different tones. However, the coil and diaphragm always oscillate slightly, thereby changing the tone. Depending on how strongly this happens, the sound suffers; The stronger the resonance, the more spongy and imprecise the sound becomes. Only when the developers work particularly carefully and use high-quality low-vibration and stiff materials can they limit the resonance relatively well, but never completely. Not only the diaphragm and the coil have a tendency to resonate, but the loudspeaker housing is also prone to this. The case also should not vibrate, so the materials used should be stiff and solid. Well-suited are wood or the widely used MDF boards (medium-density fiber board). Plastic, as is often used with simple speakers, is less suitable. 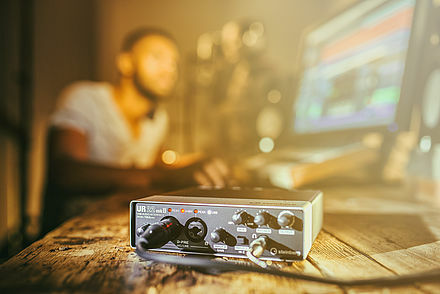 In order to get good sound over the entire frequency spectrum, it is necessary to divide the sound spectrum and leave a part of the job to different units. Thus, at least two systems are responsible for the sound: a tweeter for the high tones and a woofer for the low tones. One speaks in this case of a 2-way box. Often, another chassis is also used, which is responsible for the medium tones: the mid-range driver. Such a loudspeaker operates according to the 3-way system. 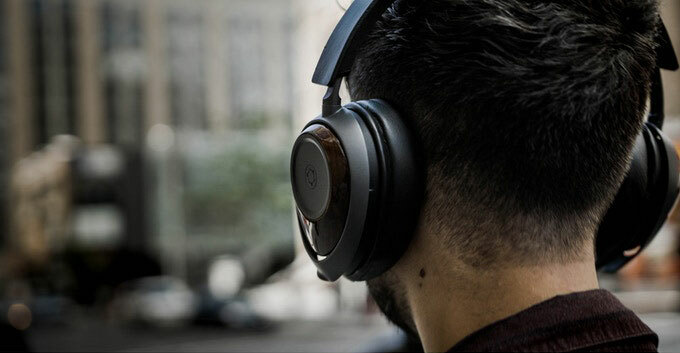 The reason for dividing the sound is that different prerequisites are ideal for the generation of different sound frequencies. Thus, small chassis can reproduce high tones much better than large ones. Deep tones, on the other hand, require particularly large chassis with large diaphragms to sound full and voluminous. If there is still a chassis for the medium tones, the main three sound ranges are well covered. However, the division between the different tweeters results in a further cracking point which the technicians have to overcome: the transfer frequency, also known as the separation frequency. No frequency range can be duplicated. No holes are allowed. In addition, all chassis must play the same volume. Only when the cooperation succeeds perfectly, there is good sound. The necessary control takes over a crossover, which is integrated into the loudspeaker housing. Tip: In order to see on the paper how well a loudspeaker sounds, you should take the frequency response to help. Only when it forms a straight line, all areas are reproduced aloud. If waves occur, some parts of the music are louder (rash up) or quieter (rash down) and make the sound in-harmonic, in extreme cases even synthetic. The mid-range is particularly important. Reason: Mid-tones have a strong influence on the sound effect, as the hearing is particularly good (about 700 to 6000 Hz). Updated ourselves with latest version of Steinberg UR 22? © 2017 SEA PRO. All Rights Reserved.